The main purpose of the app is to help promote SteemIt posts to various social media channels such as Facebook, Google Plus, LinkedIn, Pinterest, etc. And at the same time it will provide a simple analytics of the shared posts depending on the data availability of the APIs from these channels. We will also create metrics to rank posts according to the number of likes, comments, and shares gathered. 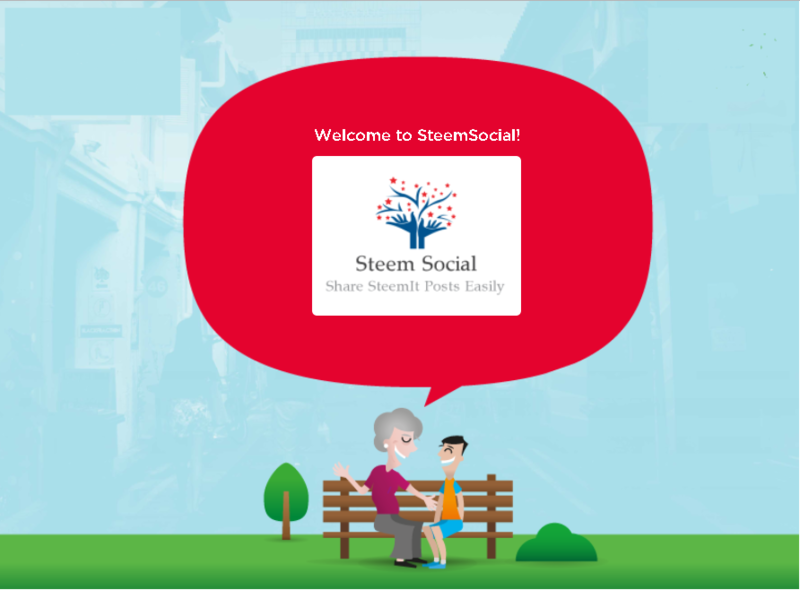 Current Steem Social logo was created using free logo makers. I want to have a logo that will serve as the official logo for the project. The app will serve as a social media hub for SteemIt posts and contents with a main goal to promote SteemIt to various social media channels. Logo must be formal, clean and minimalist. No particular color scheme but it should be easy to look at. Logo must be visible on colored backgrounds or on black/white. Vector images would be great. Must have the text "Steem Social", or Steem Logo with a text "Social Media Hub"
Optional, it would also be nice to have a super minimalist version of the logo to be used as the app's icon, favicon and for other purposes. For output, it should be in .png and vector format (.svg/.pdf/.eps). You can just create one 1024x1024 and I can do the resizing from my end. If possible, hope you can also create multiple color schemes for the logo. The logo will be visible in the main page and in all the pages to be added. Since this will serve as the projects official logo it will also be used on different social media APIs that needs images. For example, for the Facebook App that we have for this project, we need a logo of 1024x1024 size, and a lot more for mobile views. You can ask questions on the Projects GitHub page or leave comments on this post. For quick feedback, you can also connect with me at discord via Utopian Channel account : @shoganaii#8033. The selected logo may have a few SBDs as bounty from me, this will depend on the quality of the contributions of course. Looking forward for your contributions.